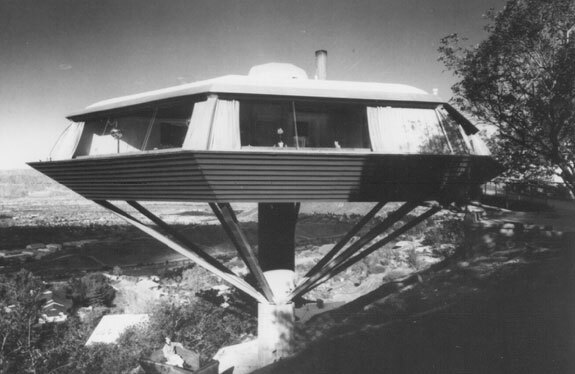 LA has an influential architectural history and John Lautner is one of the main reasons why. Come celebrate the 20th anniversary screening of a film about him – the Spirit in Architecture – at SCIARC on July 31st at 2 PM. exactly is happening on its banks? its comeback to LA’s future. State Historic Park (aka the Cornfield), and the heart of downtown. jjprice@ucla.edu for member rate. Lunch included on bus tours; we stop at a riverside cafe on car tours, or bring your own. Kids (thru 18) are free–and dogs are welcome (and free).